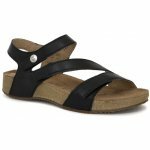 Josef Seibel Cristal 78519 women's leather velcro sandals. 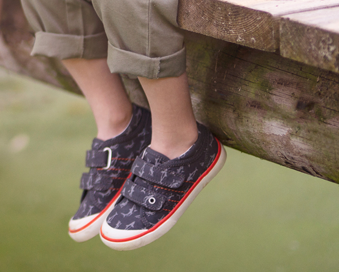 Smooth leather uppers, linings and footbed provide comfort, perfect for those long summer strolls. 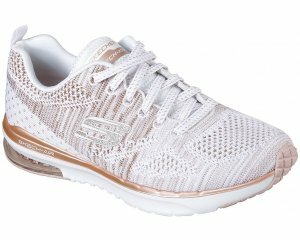 It's lightweight, flexible and durible PU and cork outer sole with TR tread that adds cushioning. 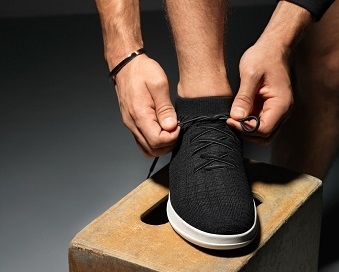 Triple velcro fastening allows for the optimum fit, provides adjustabily around the ankle, over the foot and over toes. Josef Seibel Cristal is available in a choice of colours to match any summer outfit!